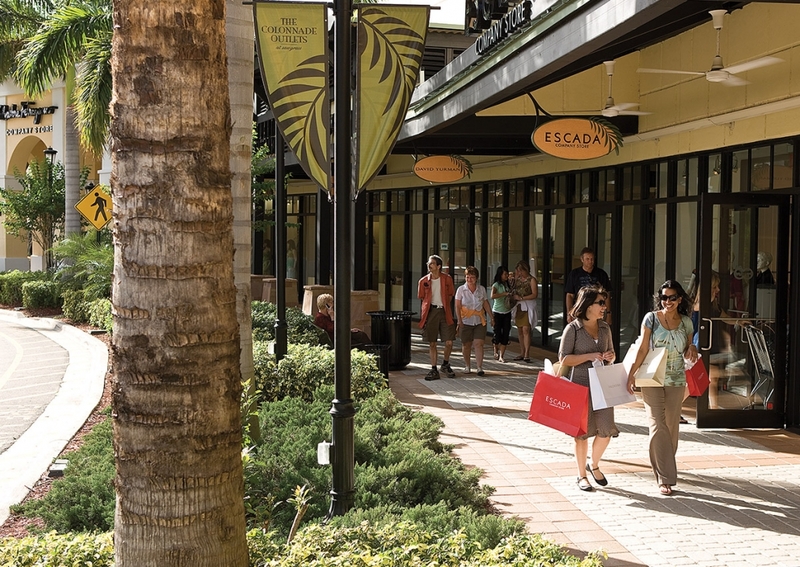 In addition to its eye-bogglingly beautiful beaches, diverse wildlife and multicultural cuisine, Greater Fort Lauderdale is famous for its stellar shopping scene. Take a piece of Fort Lauderdale home with you – some boutique beachwear or ocean-inspired perfume or jewellery, perhaps – by exploring the excellent boutiques and malls. 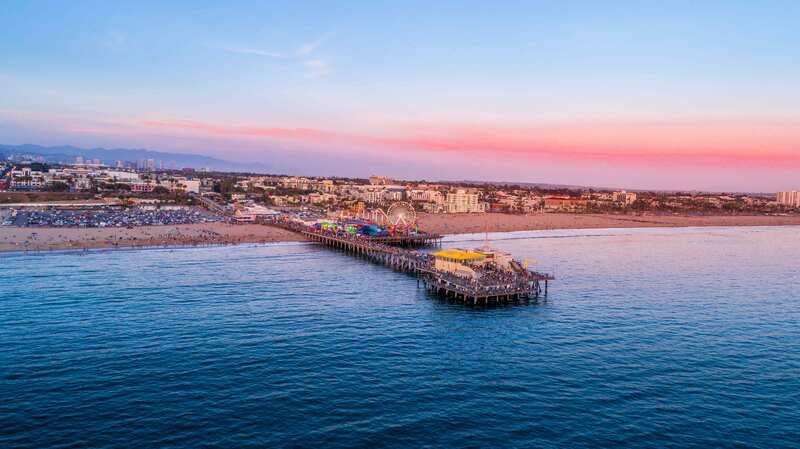 Retail therapy is blissfully easy here: join a shopping tour or hop on one of the shuttles, which will whisk you from beach to boutiques. 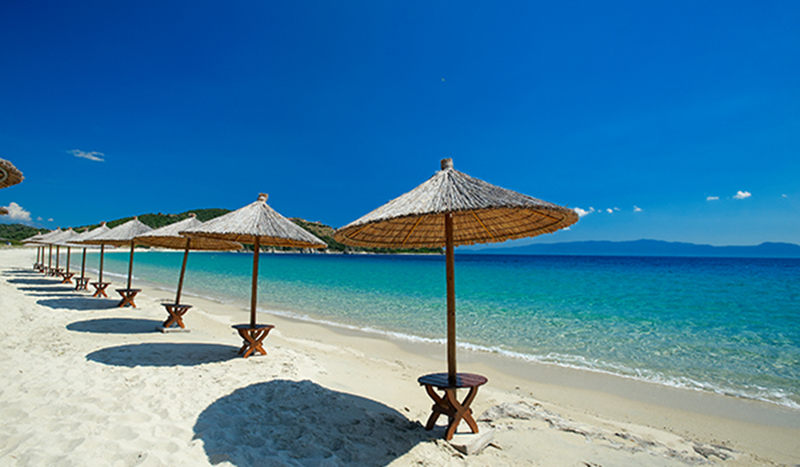 Helpfully, most of the hotels offer transfers to the key retail draws, so you don’t even need wheels to get your shopping kicks. 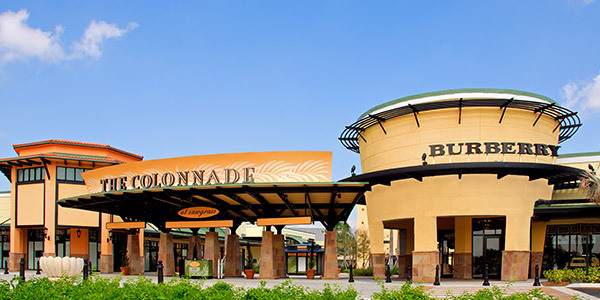 Start with Sawgrass Mills, a vast temple to all things retail, and the largest outlet and value retail shopping destination in the United States. There are more than 350 brands to choose from, including Tommy Hilfiger, Diesel and Calvin Klein; luxury-label-lovers will be wooed by the Colonnade Outlets, where high-end brands such as Michael Kors, Kate Spade New York, Tory Burch and Marc Jacobs await. 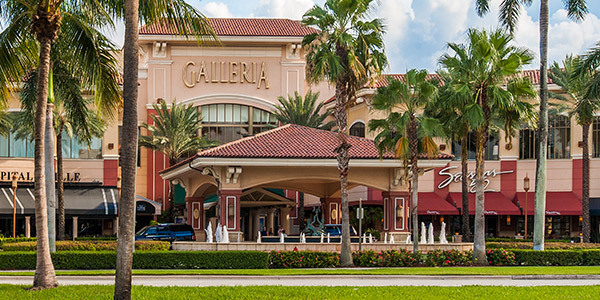 Galleria Fort Lauderdale on East Sunrise Boulevard is another retail highlight: come here for the trio of big-name department stores (Neiman Marcus, Macy’s and Dillard’s) and the array of enticing shops and restaurants. Having got your hands on treasure from the likes of Apple, J.Crew and Coach, reward your appetite in one of the dining spots such as Blue Martini or Trulucks. If you’ve overdone it and pulled some muscles flexing your plastic and lifting shopping bags, unwind in the ravishing Red Door Spa by Elizabeth Arden. 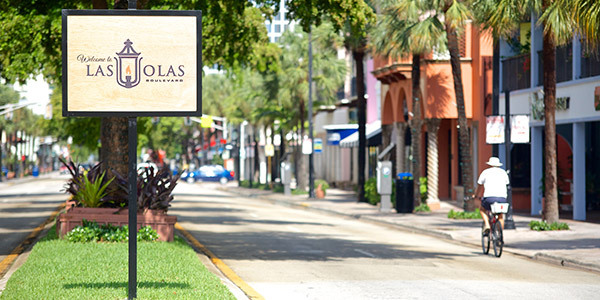 Last but not least, take a water taxi to Las Olas Boulevard: Fort Lauderdale’s ‘Style Mile’, home to one-off boutiques, an entire restaurant row where top chefs work magic in the kitchens, and lively lounges and cafés with sociable sidewalk seating. This is an excellent place to see and be seen – preferably while modelling some new Las Olas Blvd acquisitions. Don’t leave without nipping into Las Olas Fine Arts to admire the gallery’s enviable stash of oils, acrylics and bronzes, with works by more than 45 internationally acclaimed artists.